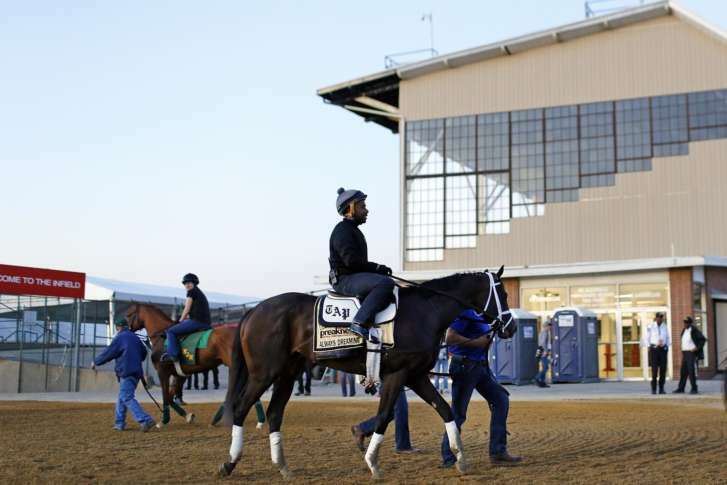 A group of Baltimore lawmakers has voted to oppose a measure to let The Stronach Group use state bonds to pay for improving tracks in Laurel and Bowie. 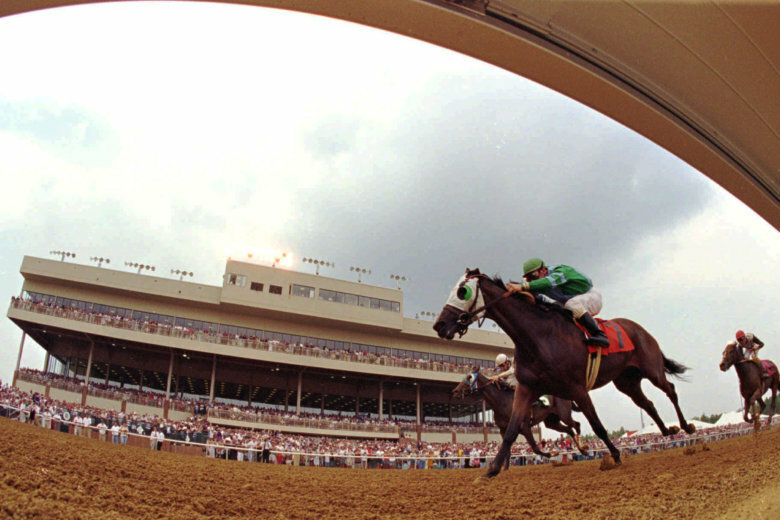 The study calls for a $424 million project to demolish and rebuild the 148-year-old Baltimore race track that hosts one of America’s premier horse races. 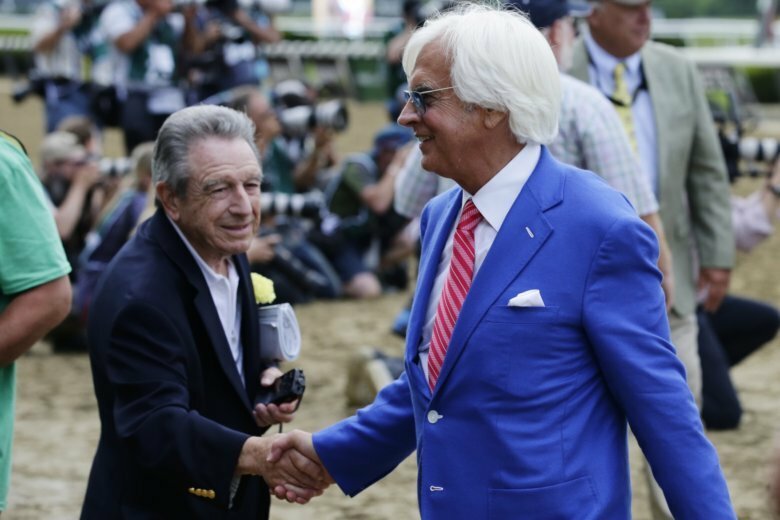 Not only did Justify give the 65-year-old trainer his second Triple Crown in four years on Saturday, but for the second straight year, Baffert came away with a win in every race he had an entry on the day of the Belmont Stakes. 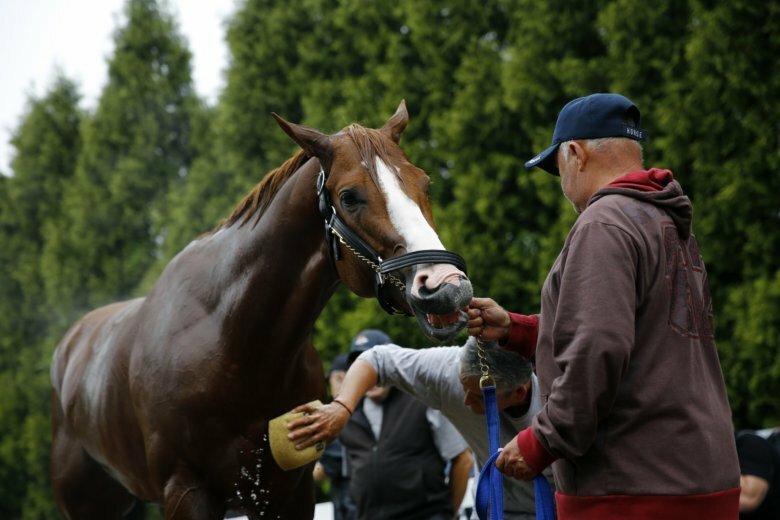 Justify may not have dominated like American Pharoah did three years ago, but can anything stop him from becoming the next Triple Crown winner? 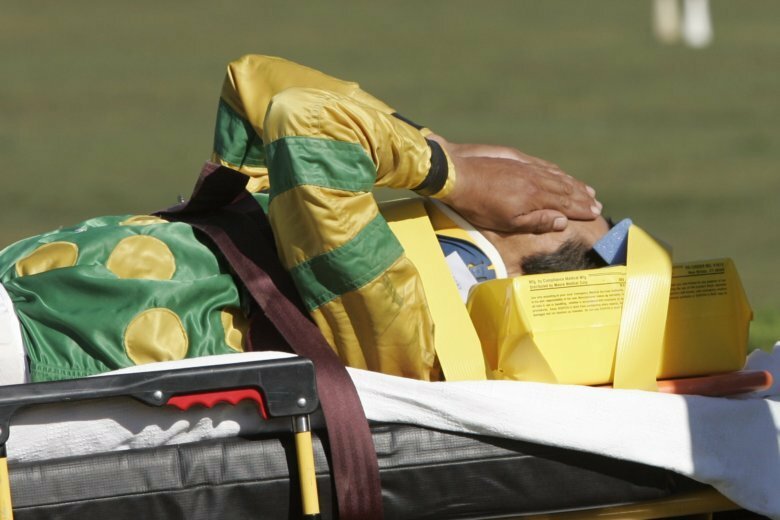 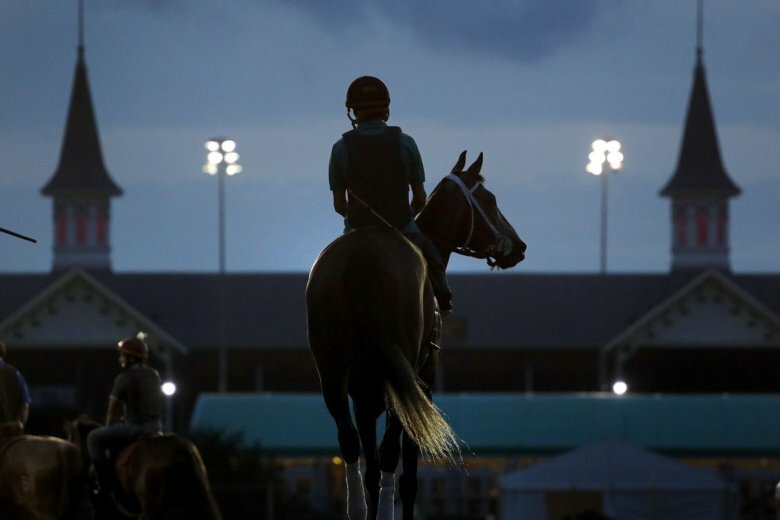 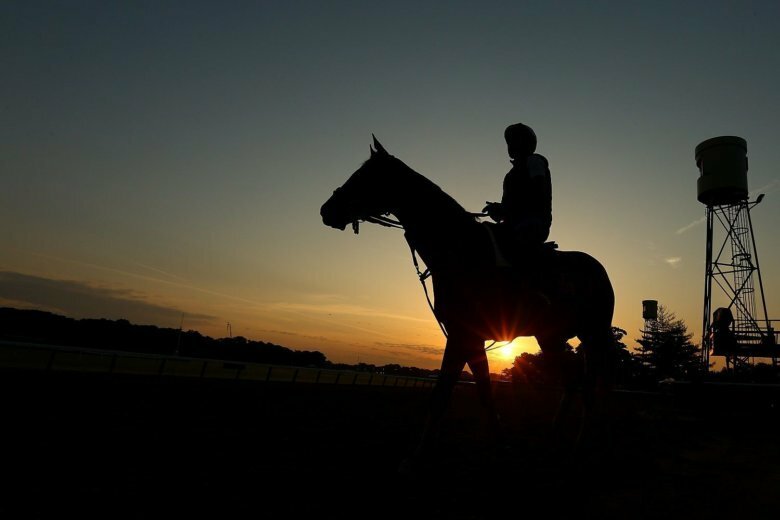 U.S. horse racing remains years, if not decades, behind other pro sports — not to mention the sport in other countries — when it comes to concussion evaluation, diagnosis and return to racing protocol for jockeys. 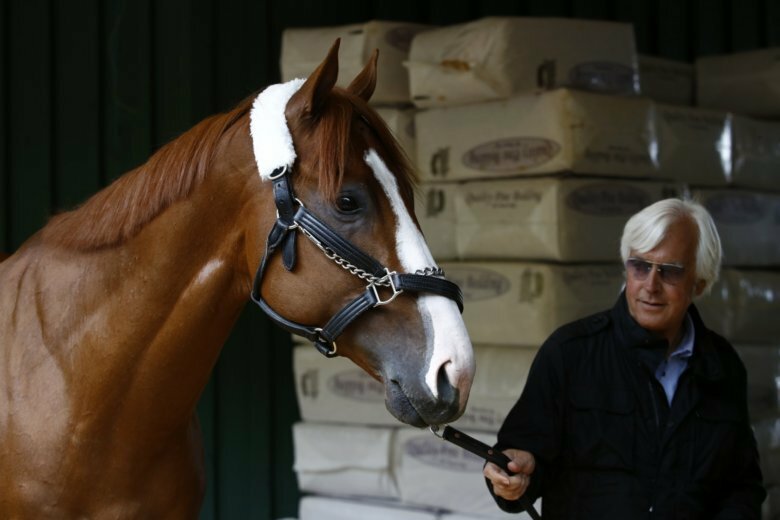 Justify is the talk of Pimlico Race Course and the horse racing industry with a very real chance to win the Triple Crown. 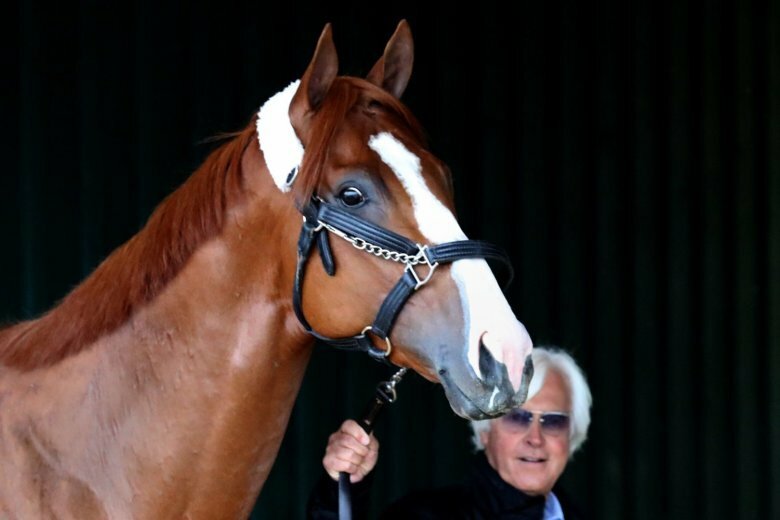 The 143rd running of the Preakness Stakes has a clear favorite as Justify looks to take the second step toward a Triple Crown. 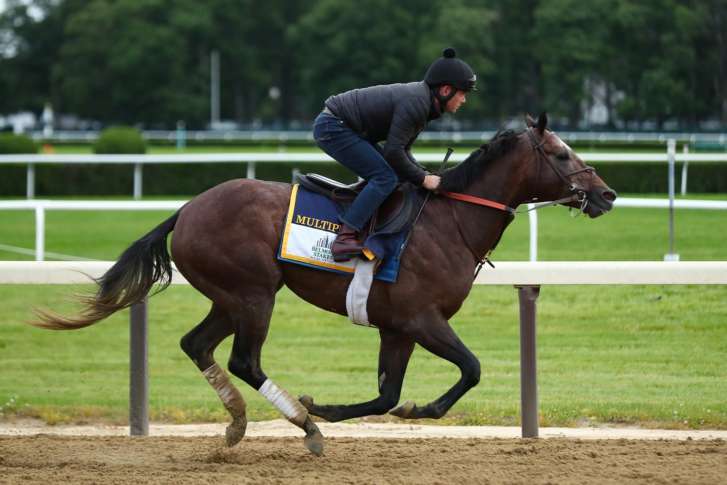 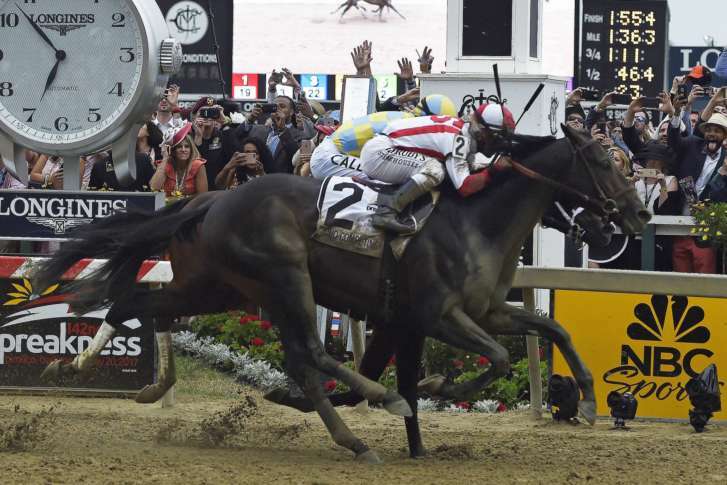 With the Kentucky Derby and Preakness winners both missing from the field, the 149th Belmont Stakes is up for grabs. 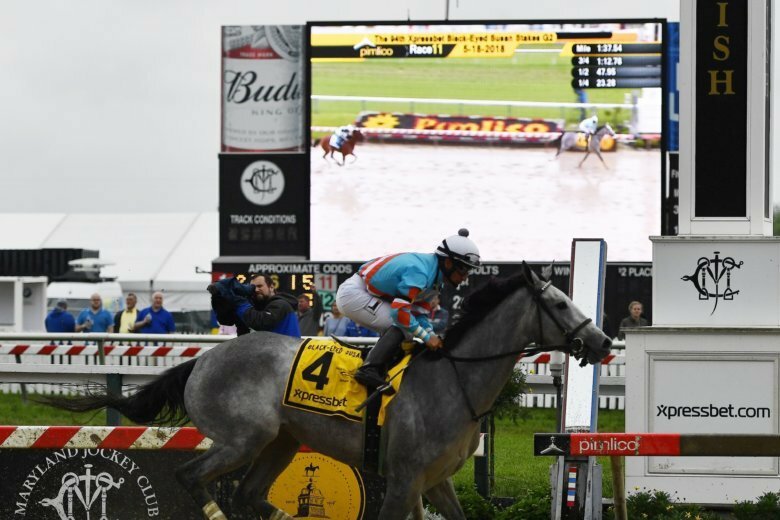 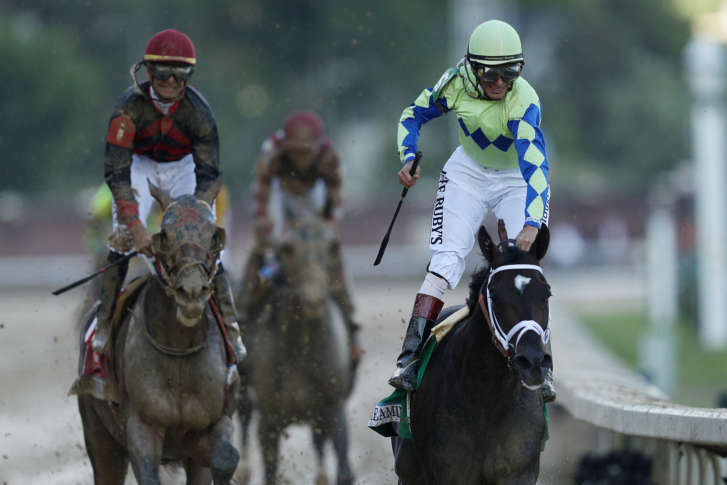 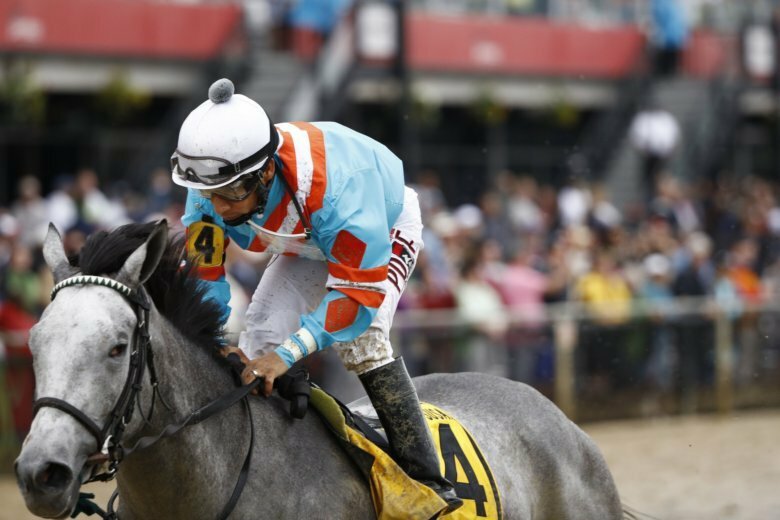 Highlights of the 142nd Preakness Stakes horse race at Pimlico race course in Baltimore Saturday. 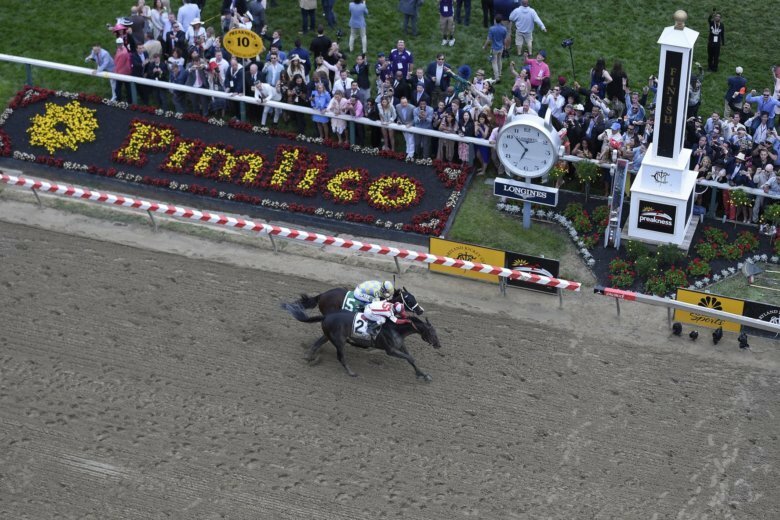 Can Always Dreaming follow up on his Kentucky Derby win or will the dream of a second Triple Crown winner in three years be dashed at Pimlico on Saturday?